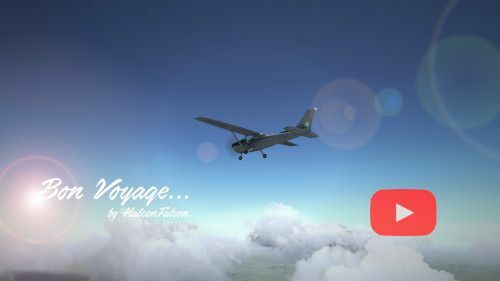 I bring to you a small short film called "Bon voyage". This time the Cap. will risk his life in an effort to reveal the secrets of "Las Sierras de Córdoba" in Argentina. A true spiritual journey that will change him forever. Wow, you got some very nice shots with the clouds, very nice! It came out pretty well actually and I was pleasantly surprised by the scenery. I knew flightgear could make things look nice up there, but this was gorgeous and worth to share. I'm still working on my landings, I managed to land 90% of the times when I can use ILS (taking controls before touching down) but without assistance my percentage of success is around 25%. It is I who should be called "eatdirt". I suggest you to try PA28-Warrior. This is GA plane, it's nice. I actually pref. P2010 tbh, practicing some time ago at TNCM with it. It will be pleasure for you I can assure of that. 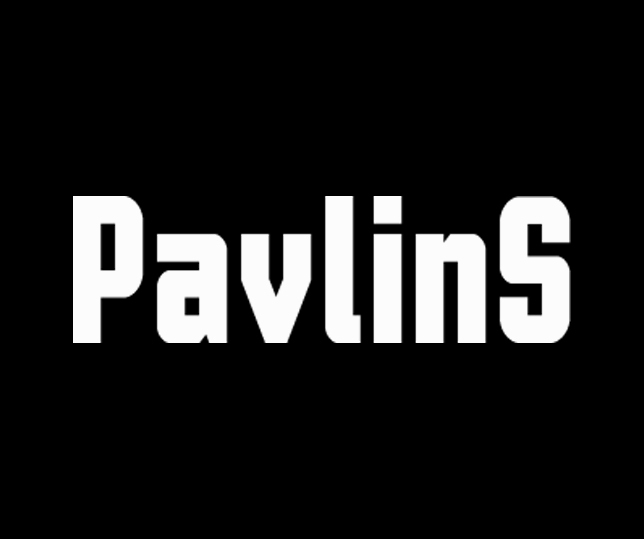 Thanks Pavlin, I will take a look at it. The Cessna is definitely a tough cookie.